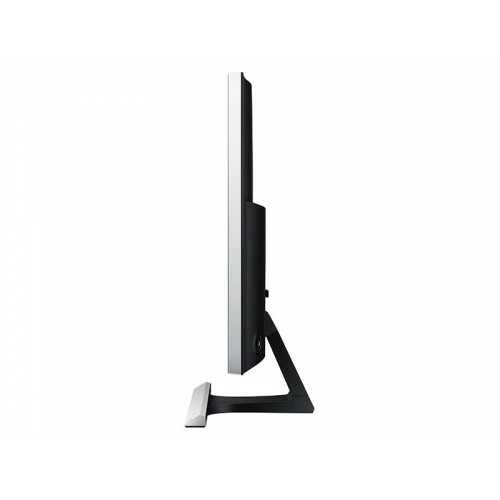 The Samsung UE590 UHD monitor offers PC viewing, gaming and more, all in stunning Ultra HD picture quality. 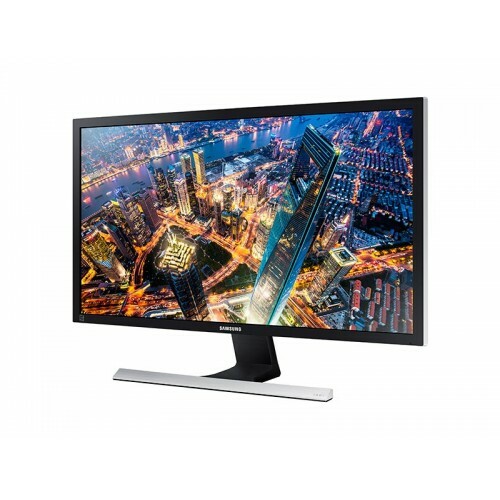 With resolution that's four times higher than Full HD, this ultra high-definition (UHD) monitor delivers stunning images that use a staggering 8 million pixels for unparalleled realism. Enjoy the latest 4K content with incredible lifelike detail that makes you feel like you're actually there.